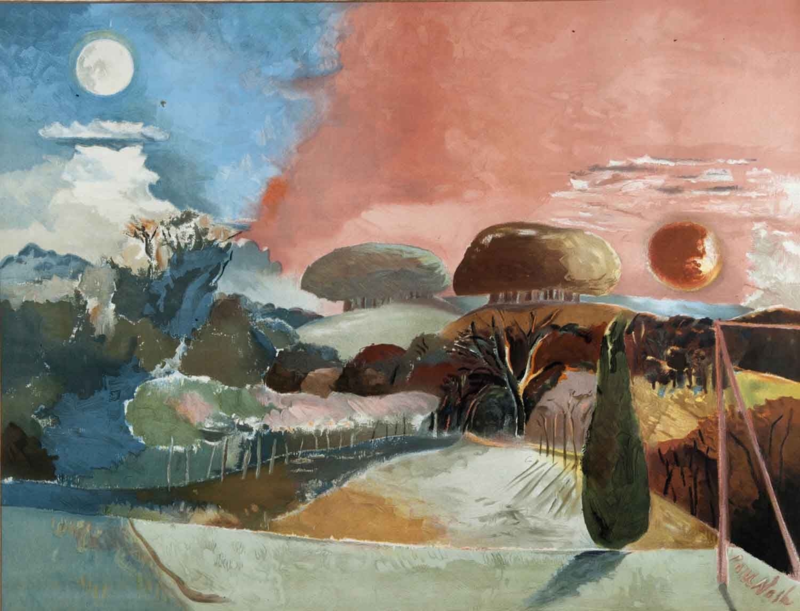 The Featured Image is a ‘Landscape of the Vernal Equinox’ by Paul Nash (1934) - sourced from Pinterest. He was passionately drawn to places in the landscape with ancient, and mystical connections, such as the Wittenham Clumps, and painted them many times over. 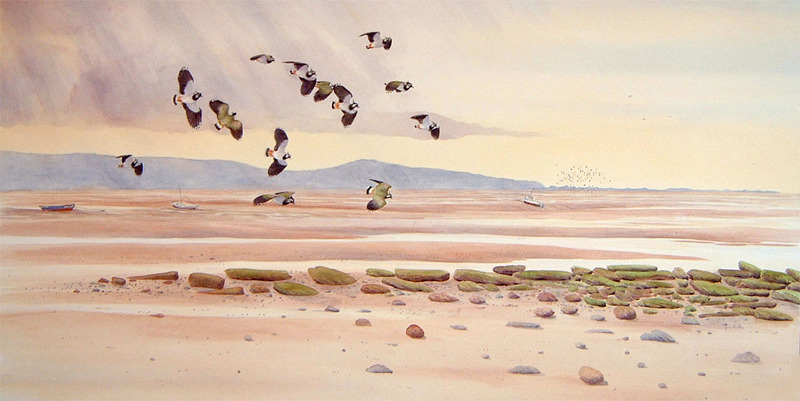 That’s one of my favourite Paul Nash paintings Clive – I saw it at an exhibition fairly recently in Newcastle. The haiku work very well alone as a journey through the seasons, but I did like the haibun too. A lovely poem Clive – Jefferies description of summer coming was one of the first things of his I read and I loved the way he made it a sentient thing. A lovely sense of music and rhythm! This is lovely. Clive. I saw and heard and felt. It all works together so beautifully. Thank you so much Cynthia. I’m still feeling my way when writing haiku so I’m glad you liked them.